Nutritics provides nutrition software to thousands of forward-thinking clients around the world. We cater to multiple sectors including healthcare, education, foodservice, food manufacturing, and elite sport. Nutritics equips you with the best tools for dietary analysis, meal planning and recipe and menu management, allowing you to make accurate, relevant and actionable food choices for your clients. It all started from a sense of frustration. While studying nutrition at Leeds Metropolitan University in the UK, our CEO Damian, was working with athletes training for the Commonwealth Games and using industry standard software to analyse their diets. The programmes kept crashing, their databases were lacking and they couldn’t be accessed online or at home. Everything had to be done on the same computer. Damian couldn’t give these athletes back anything particularly useful. So he built his own database in Excel, typing in hundreds of food types, until he could break down their diets a lot more effectively. When Damian's older brother Ciarán (a graphic designer and programmer) saw the amount of work Damian was doing to analyse a simple diet diary, he laughed and offered to help - bragging that he could do it better! Together they envisioned an application that could analyse every component of what people eat - from allergens to cost proportion - while tracking energy expenditure and mapping out meal plans. The brothers began working on Nutritics from a bedroom in their parents’ house in Dublin, Ireland. Many late nights and cups of coffee later, a basic version of Nutritics was ready. Damian immediately began using it with the Meath GAA team - with the GAA (Gaelic Athletic Association) being Ireland's largest sporting organisation - and word spread swiftly. 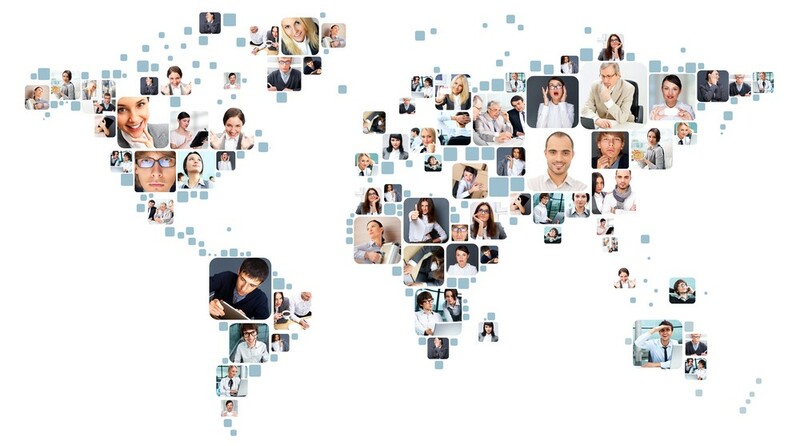 Since 2013, Nutritics has quickly grown to be the nutrition management software of choice for clients across more than 165 countries. We are passionate about both nutrition and beautiful software. We love building great products that are easy to use, accurate and reliable. We believe that there should be no compromise between user-friendly software and powerful, in-depth functionality, and this has been our mantra in building Nutritics. 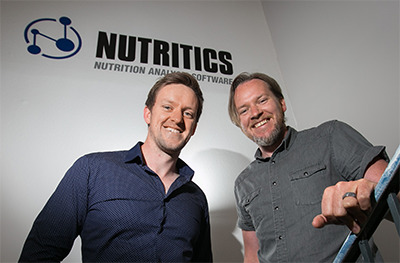 Our team members have previously owned and managed successful software companies, nutrition advisory and foodservice businesses and are qualified dietitians, nutritionists, sports scientists, software developers and food industry professionals. Interested on helping us to create the best nutrition software? Email us at careers@nutritics.com with details on why you want to join Nutritics. Do you want to sell to the biggest brands in the world? Are you in Inside Sales or Acquisition with a proven track of generating pipeline, highly proactive with great people and communication skills? Based in Ireland? Apply now!